Modern vehicles offer combinations of luxury, safety, and fuel conservation like never before in history, thanks to many advances in technology. There are cars that drive themselves, cars that run on electricity and cars that park themselves. But in the end, A great vehicle is about style, comfort, safety, durability, and craftsmanship. The same makes that were top of the class years ago tend to be top of the class today as well. Here are the best of five different types of vehicles that stand out in the market today. The Mercedes Benz S-Class sedan has long been one of the finest models available, and that is still true today. This super luxury car features powerful twin turbo V6 or V8 engines, the comfortable cushioned seats, and the smoothest ride imaginable. The infotainment system is state of the art and there is an autonomous driving system. Not to mention all the style and comfort that Mercedes Benz has long been known for. With routine maintenance from mechanics that understand the nuances of a Benz, this luxury ride can keep you in style for years and years. The 2018 Quattro A4 is an elite compact luxury sedan. Not as roomy or quite as stylish as a Benz, this compact vehicle is ranked highly for its safety and durability. The sedan features 190-252 hp from a turbocharged engine, a stylish design, and the Audi Virtual Cockpit. It keeps passengers connected wherever they go with the latest Audi technology. 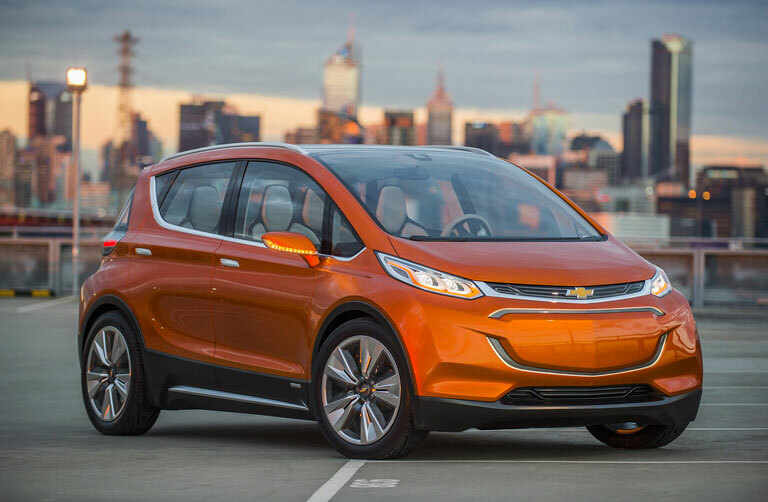 The Chevy Bolt has long been a trendsetter in the green sector for automobiles, and the 2018 model is no exception. If you are looking for a green car then size and certain features won’t matter, what will matter is that this electric car can go 238 miles without a charge—about the equivalent distance for a tank of gas in most cars! If you have a large family or need a minivan to accommodate your situation, then look no further than the Toyota Sienna. This is the only all-wheel drive minivan that boasts tons of space and a smooth ride that is equivalent to the ride of many luxury cars. 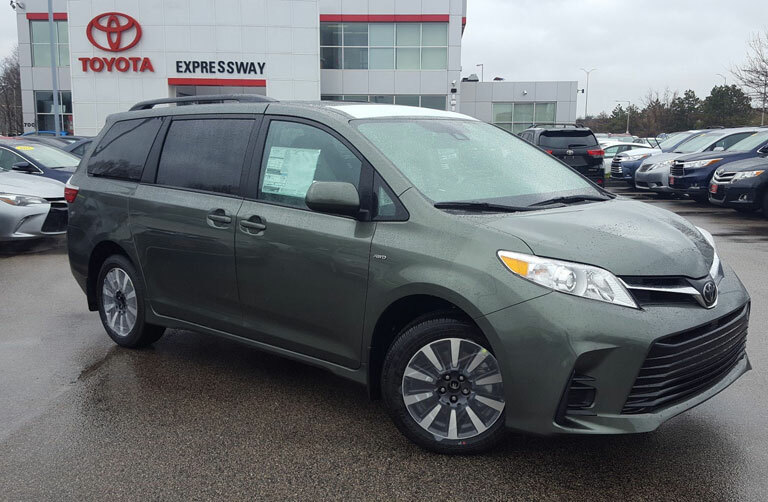 The Sienna also boasts an excellent infotainment package to keep passengers happy and a cool 20+ MPG average. The BMW X3 is a magnificent, luxurious SUV, and it is as roomy as full sized SUV’s even though it is compact. 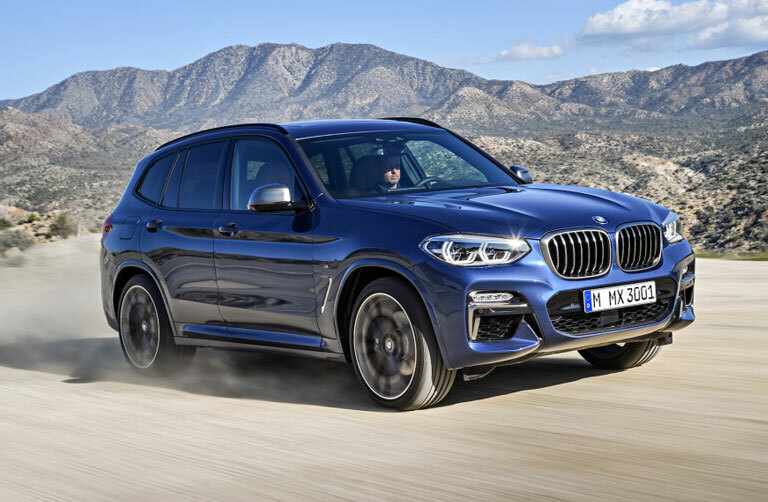 This SUV boasts a turbo 4-cylinder engine (with an option for a 355-hp M40i), comfortable interior, and the best in modern technological options. 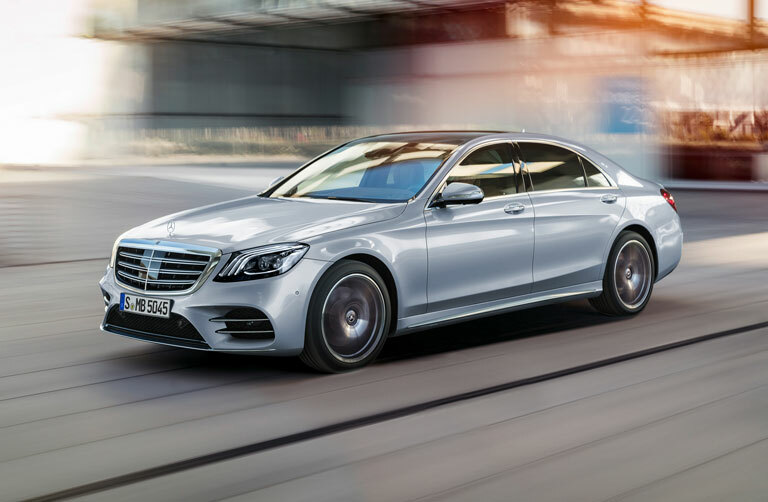 No matter what vehicle fits your tastes, even the best vehicles in the world like the Mercedes Benz S-Class require routine maintenance and repairs, especially in the case of an accident. Make sure that only qualified, skilled, experienced technicians service your car, whether it is for routine maintenance or repairs after a collision.